The connected nature of the modern world means we want to share everything. Social media has made this easy and along with every other part of life, fitness is more social than it has ever been before. 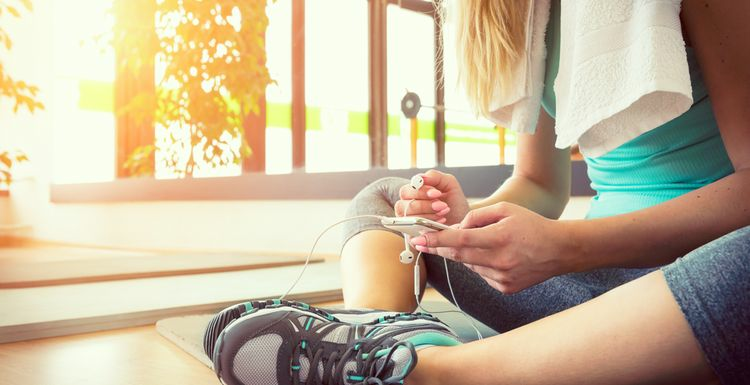 Fitness trackers and apps have become extremely popular and recent research has found that people using fitness apps are much more active than those who don’t. The Y Fitness App has been around for some time but is has been relaunched in 2017 and brings tons of data, workout options and ways of tracking your success. Packed with monitoring tools and opportunities to connected with the wider fitness community, this is a fun and FREE choice. The Y Fitness App also offers a range of challenges to keep you motivated. The app is available both in the App Store and via Google Play. TomTom are known for their innovation in the satnav and GPRS industry but they’ve also made moves into the sports fitness and wearables sector. The next stage in their move is the launch of the TomTom Sports App. An all-in-one option for all your sports activities, the TomTom app allows you easily track progress, explore personal insights and enjoy a design which took into account the expertise of both frequent fitness app users and athletes. Fit Face-Off is an innovative research-led app designed by experts at the University of Kentucky. It provides a platform and interactive interface for boosting your wellness and healthy lifestyle. It works by giving you the choice of joining a team of friends or using the app solo and earning points to motivate yourself along your journey towards fitness. Fit Face-Off makes getting motivated easy with friendly competition and the chance to pick up those points to help you along your journey. Many of the fitness trackers out there come with their own apps but they can also be teamed with standalone apps too, with their data used to further enhance your fitness experience. It is worth exploring what’s on offer if you’re looking for a new way of monitoring and tracking your fitness. I have used the YMCA app and can vouch that it's good. I love a good app to keep me motivated. I'm always up for a new app (any excuse for a spot of techno play) so I'll give these a try. And to think that I thought that the YMCA were old fashioned, clearly not.